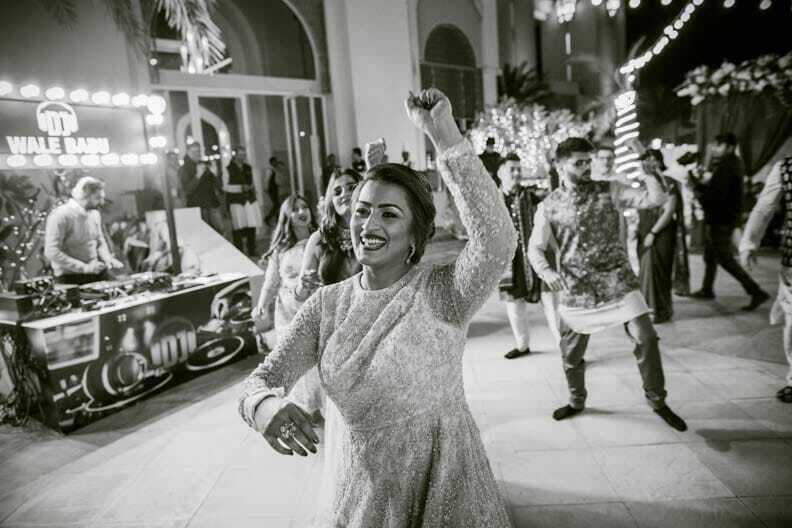 Multi-cultural weddings are always the most challenging and yet the most satisfying to participate in. 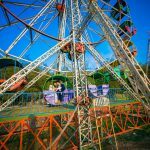 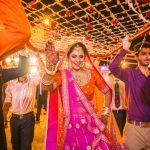 With a unique mix of distinct traditions from each of the cultures, there is enough creative fodder in these weddings to satiate our hunger for creative appetite. 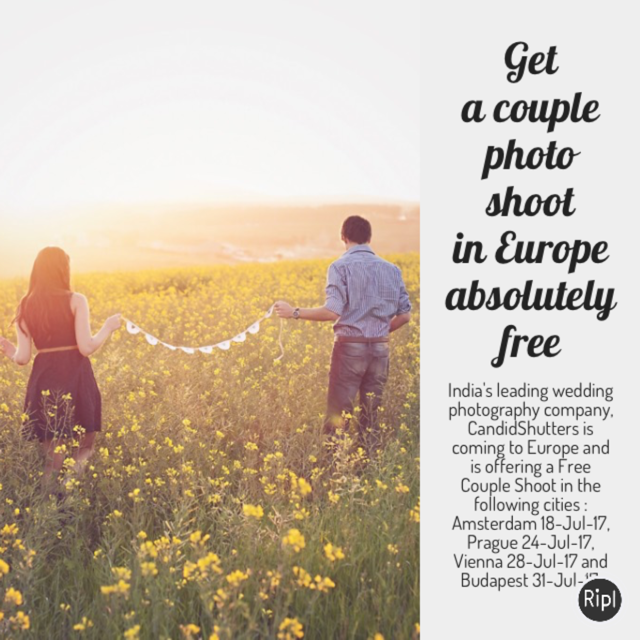 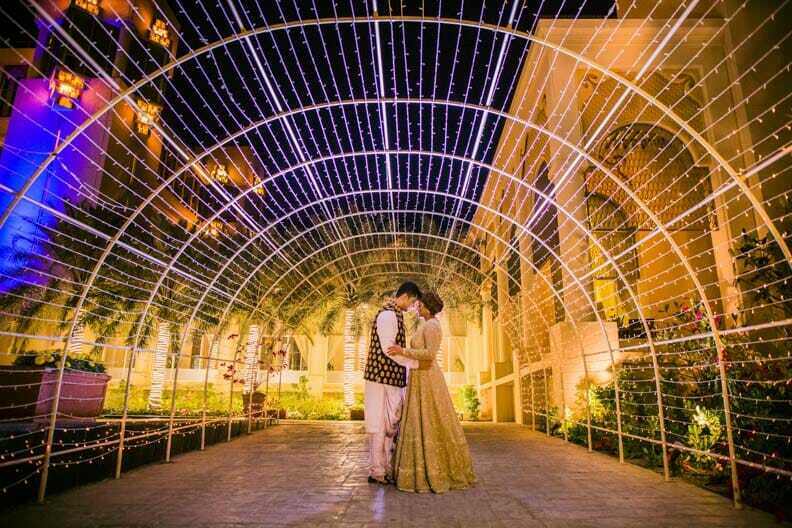 Archana's and Collin's wedding will certainly go down as one of the most memorable weddings we shot during 2017-18. 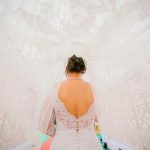 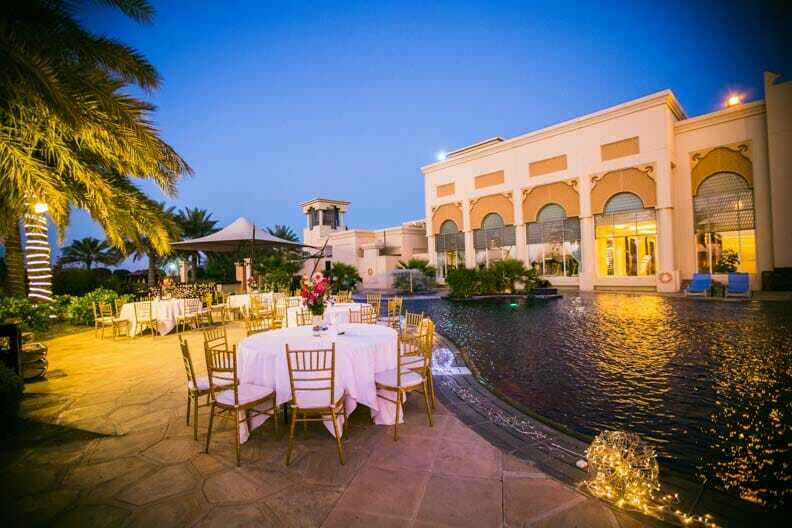 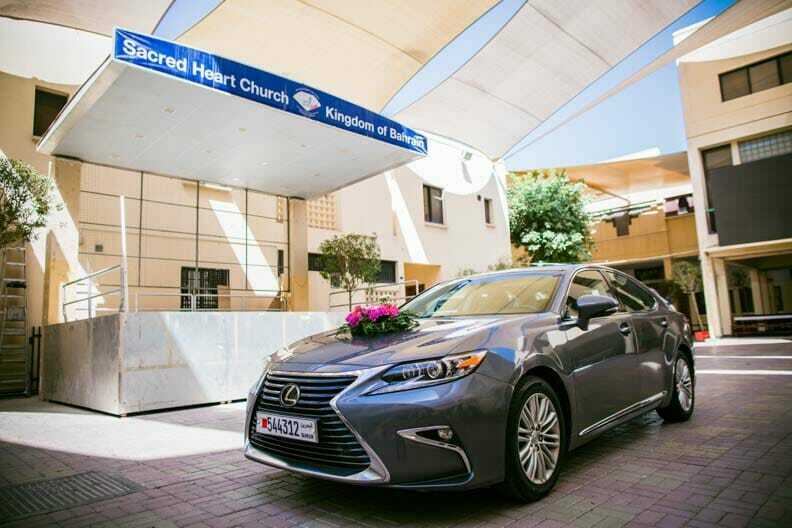 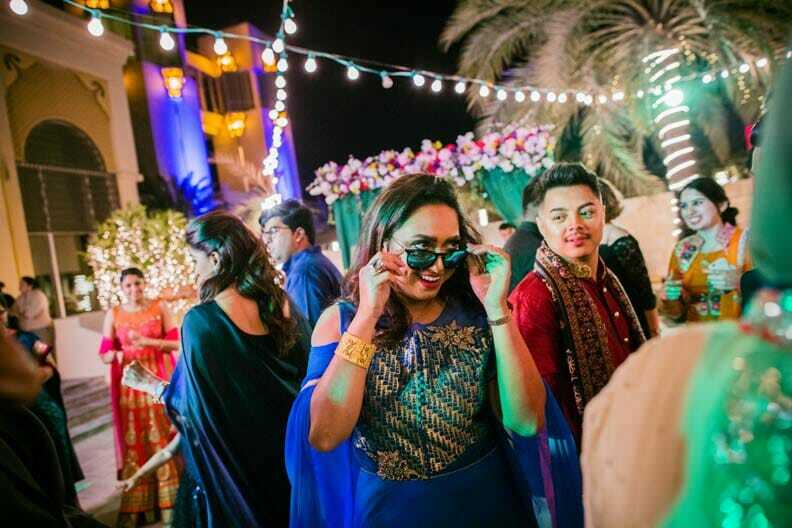 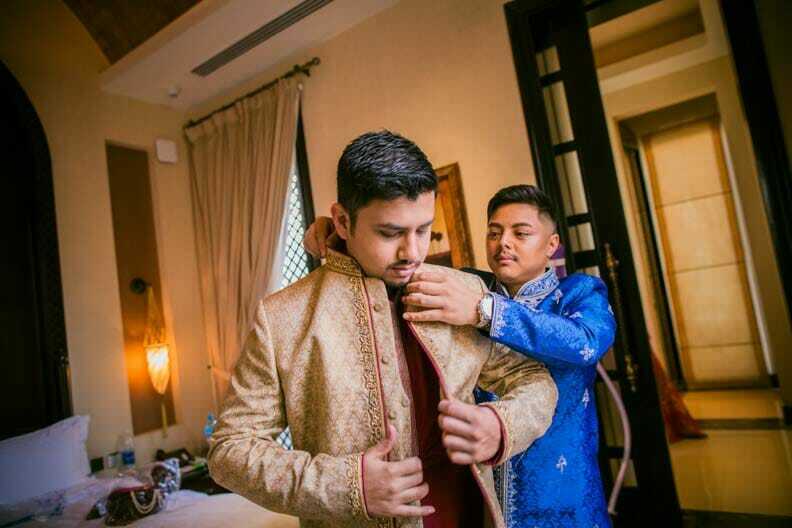 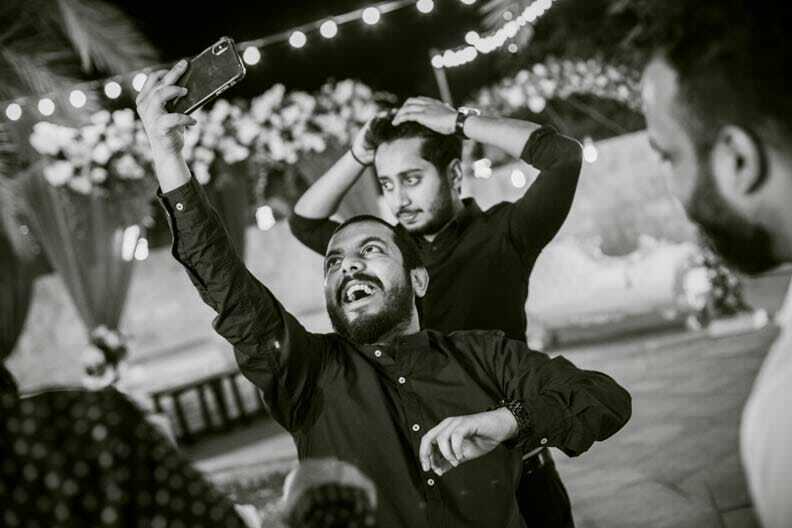 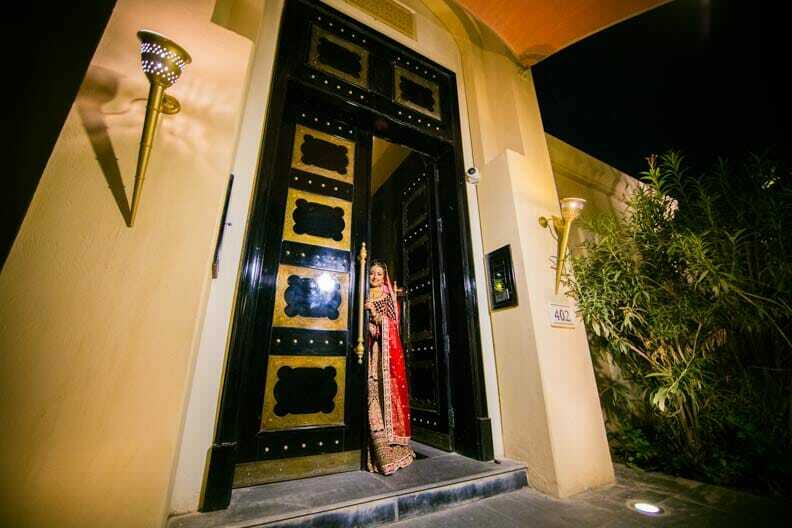 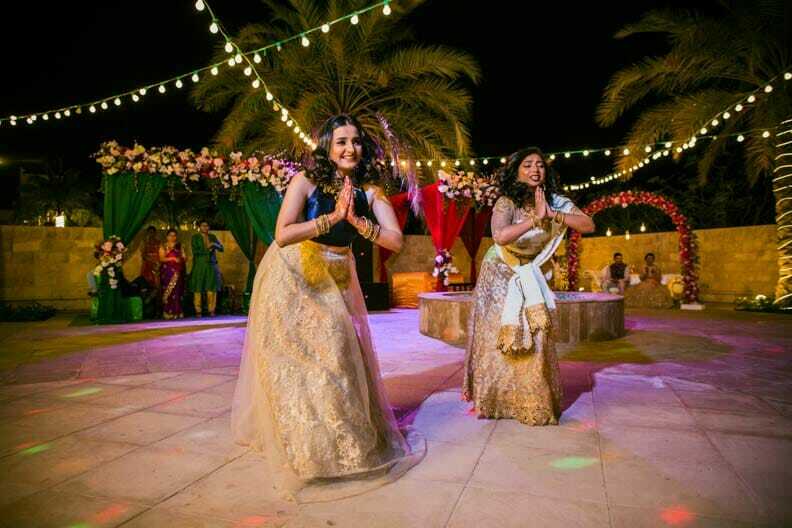 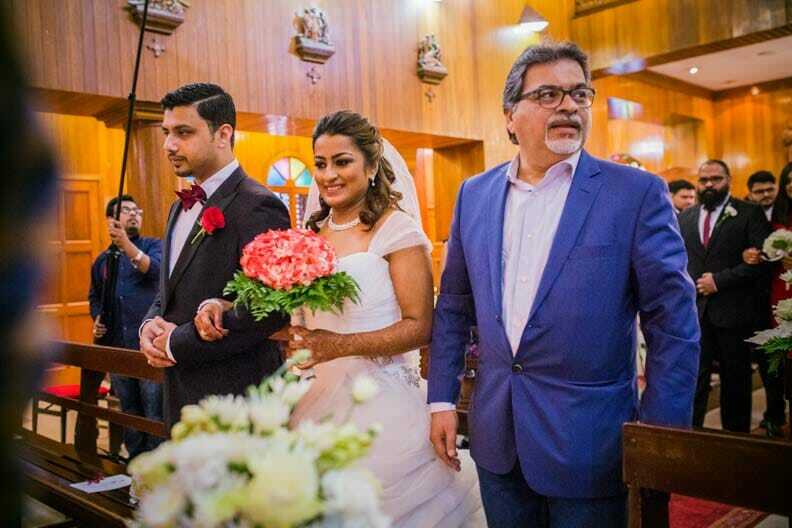 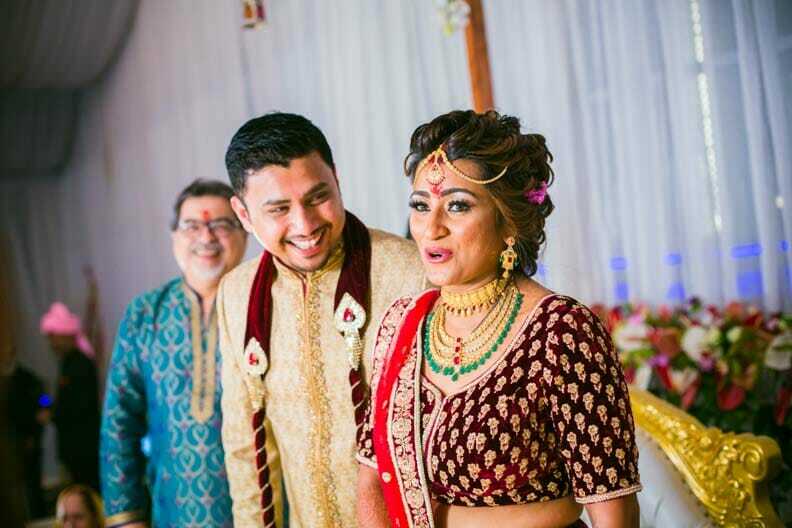 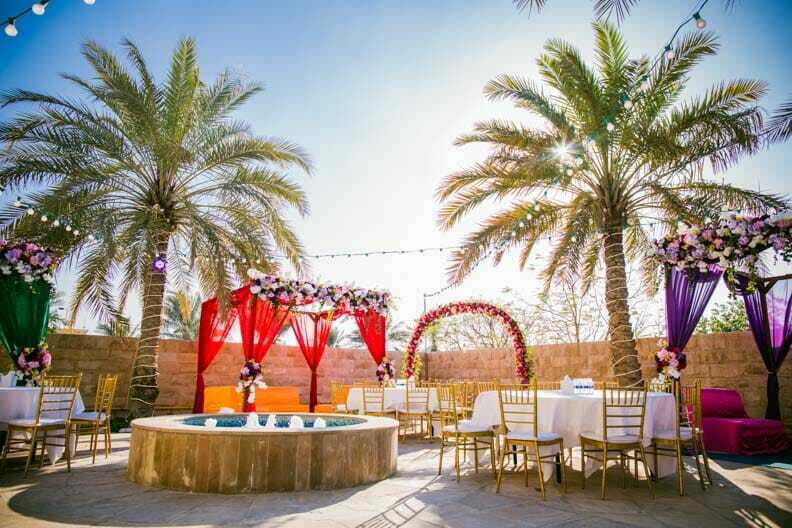 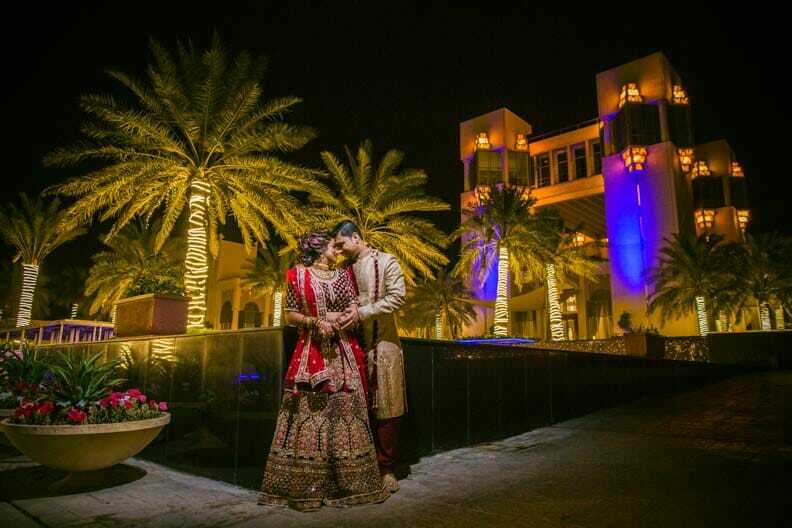 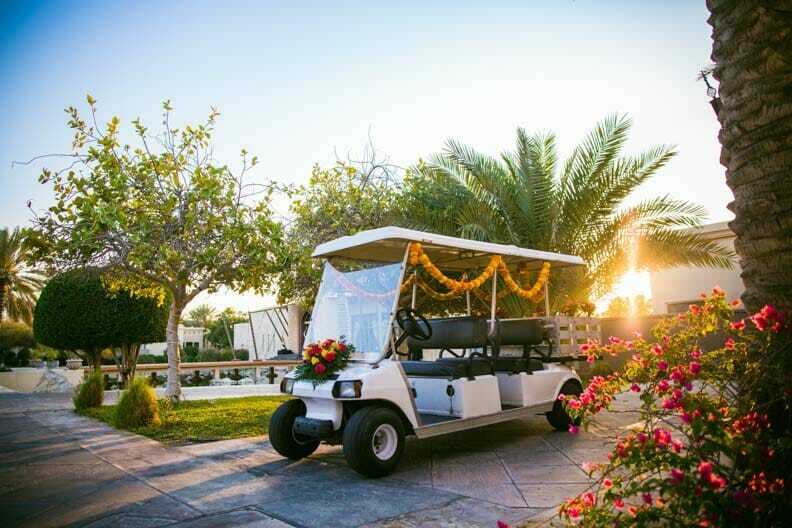 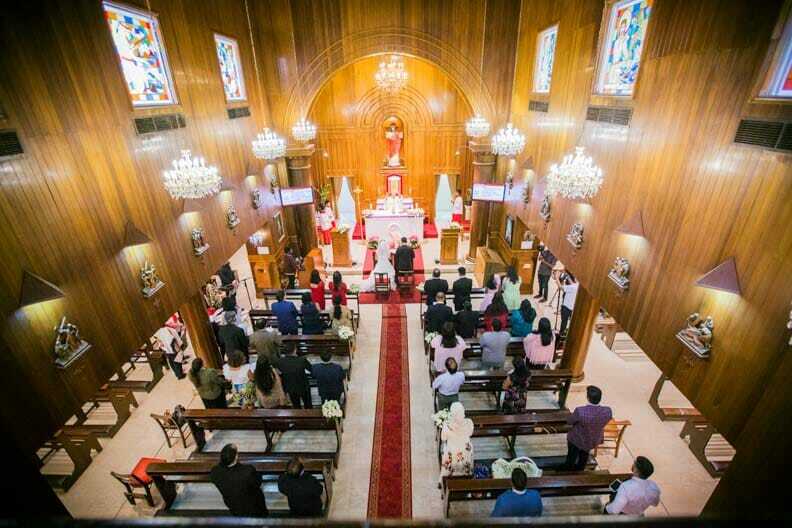 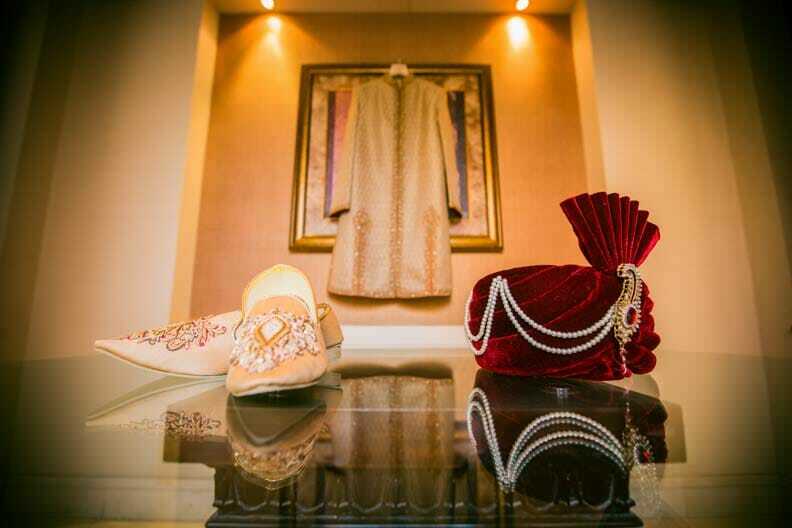 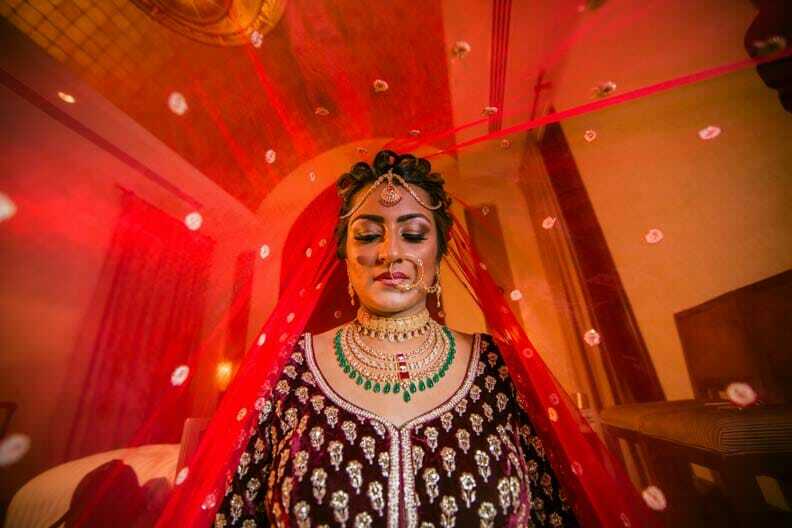 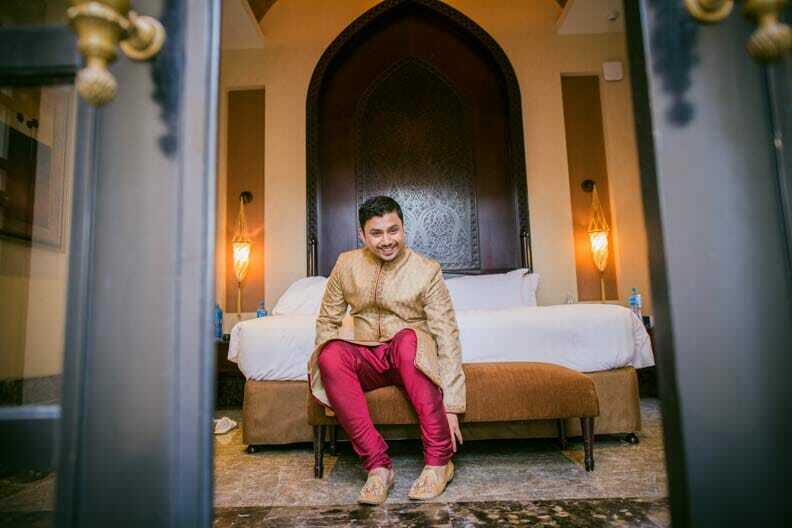 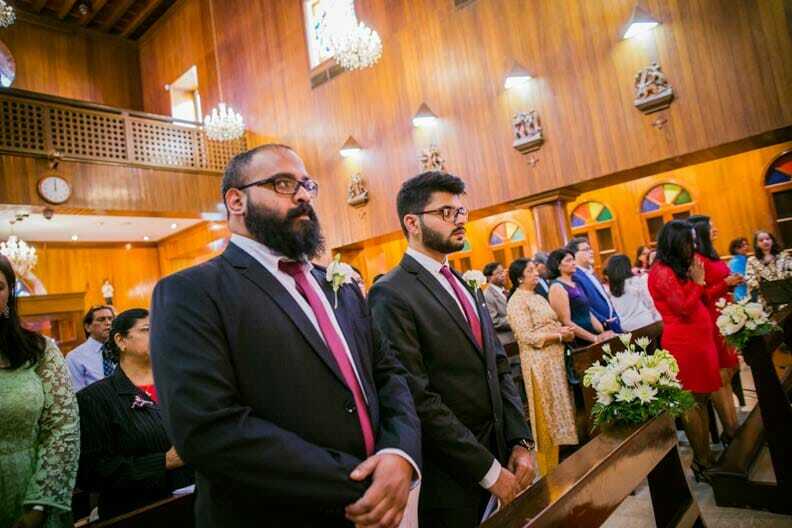 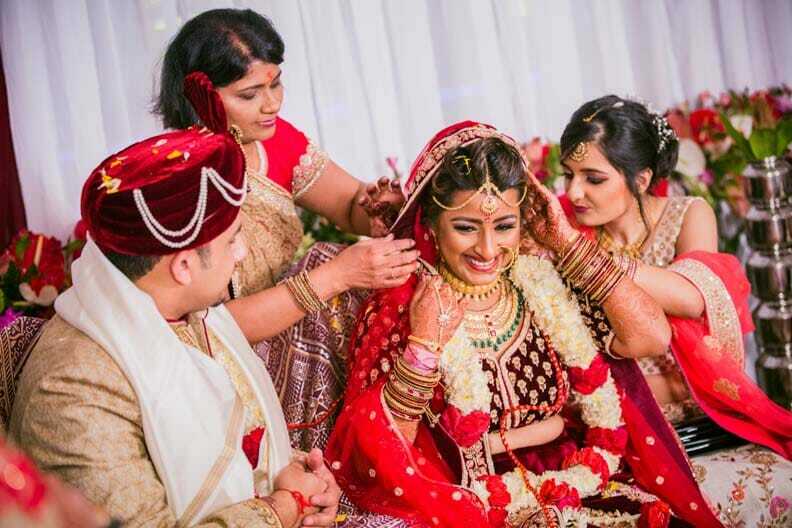 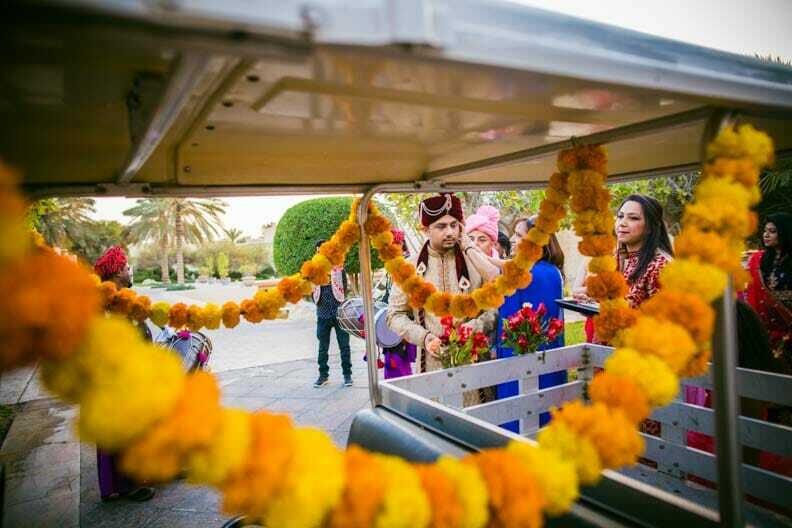 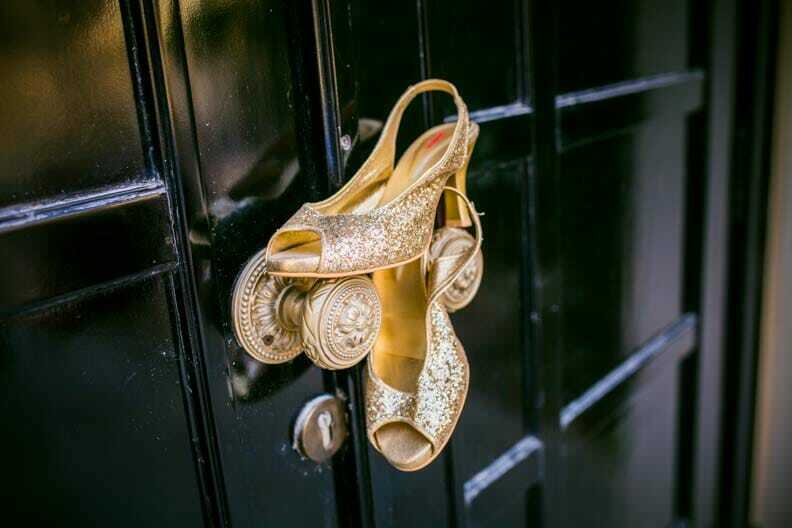 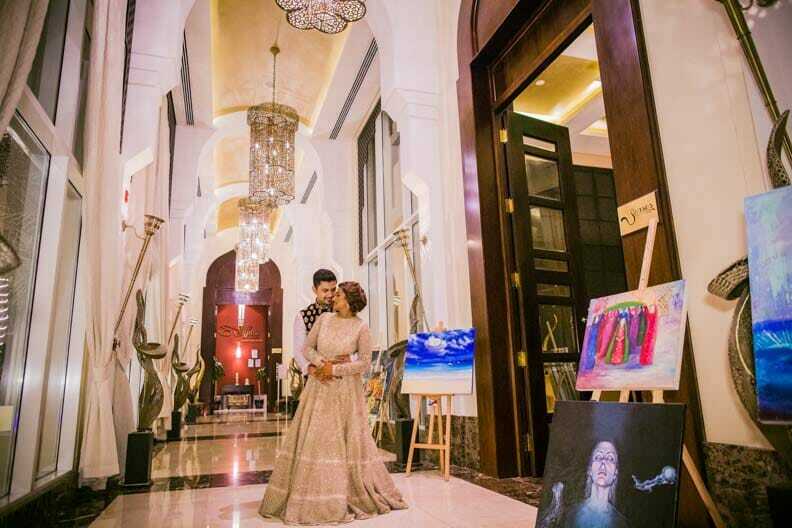 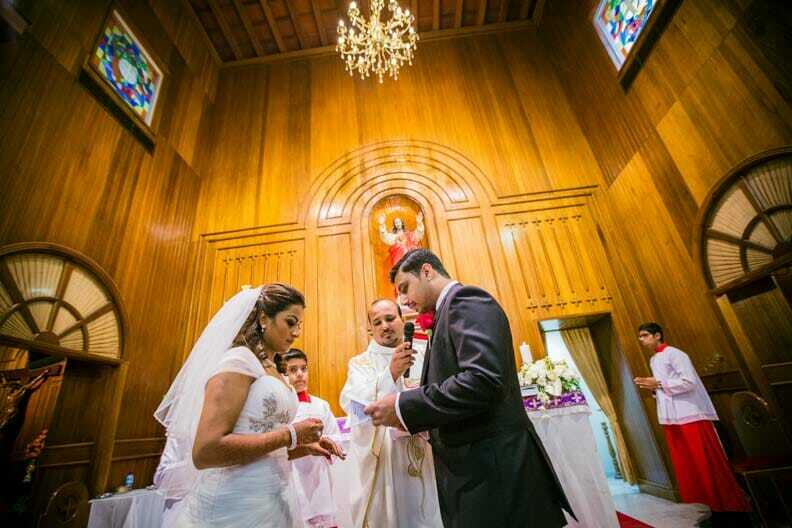 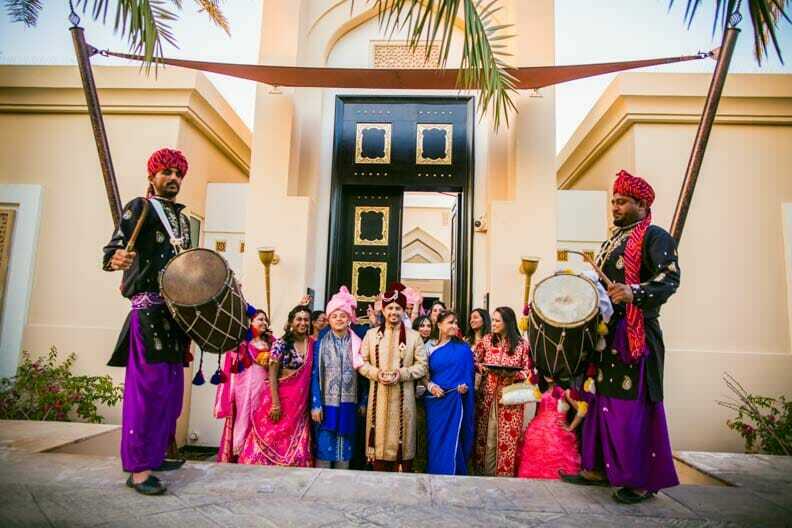 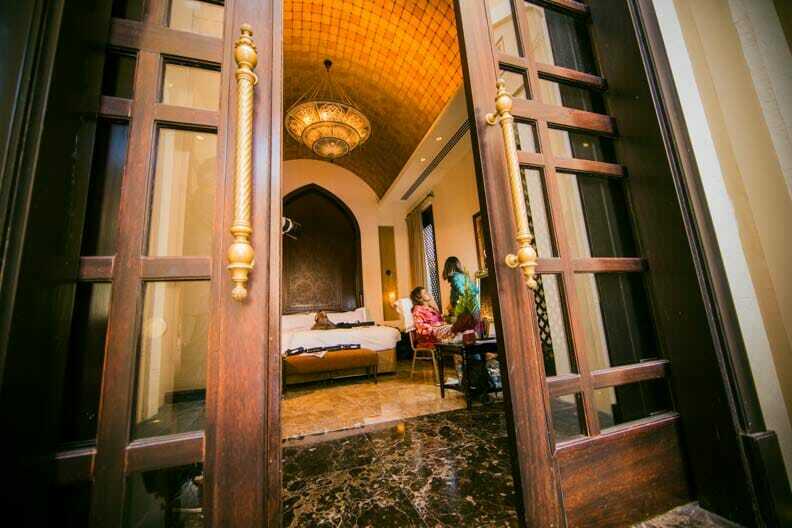 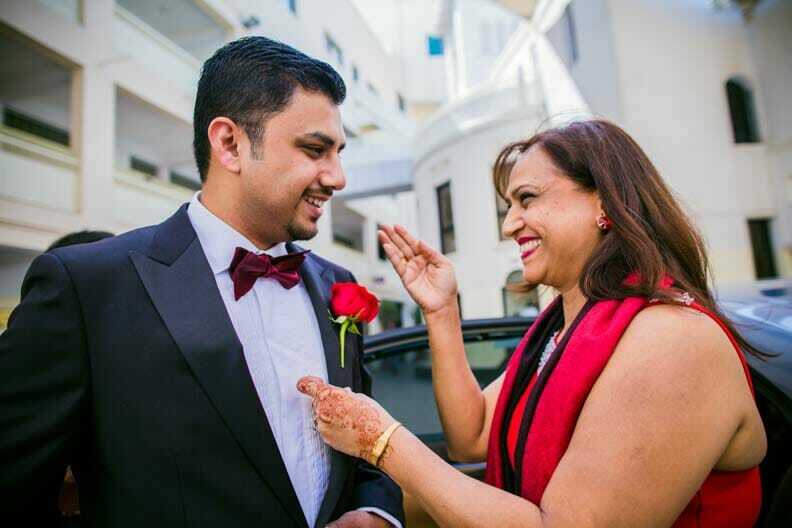 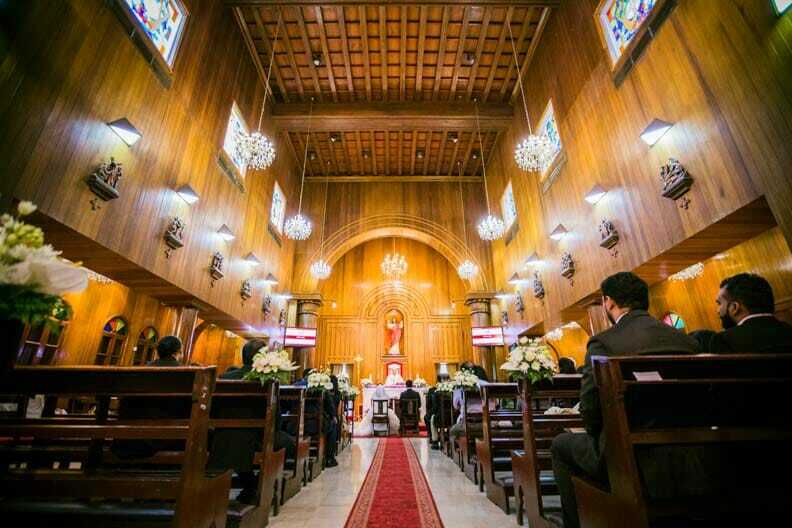 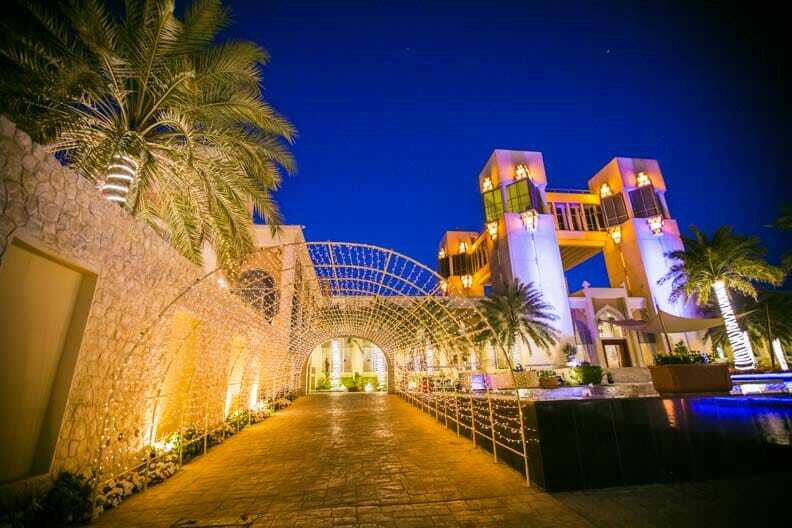 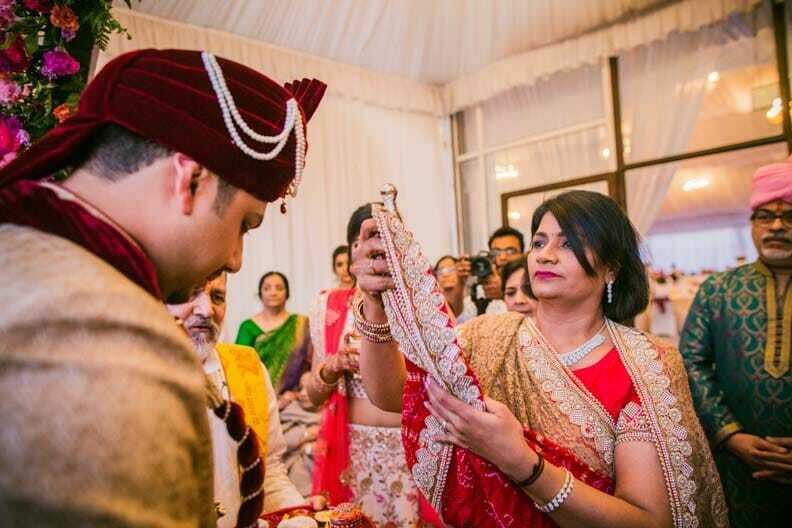 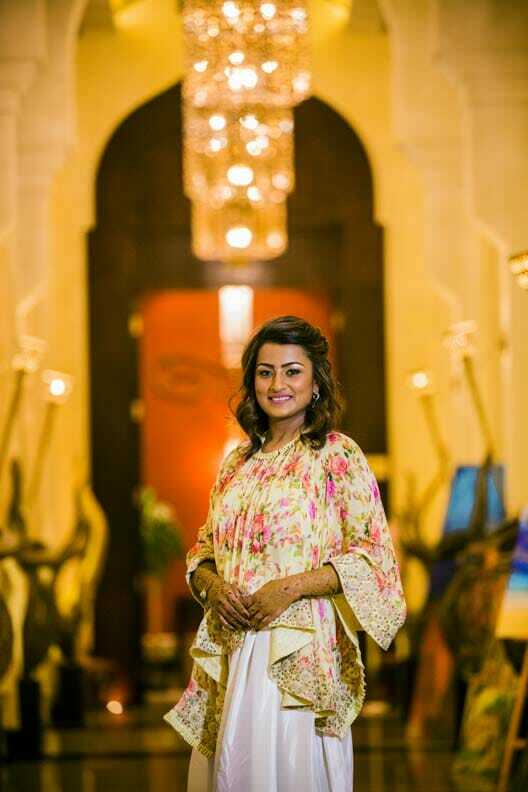 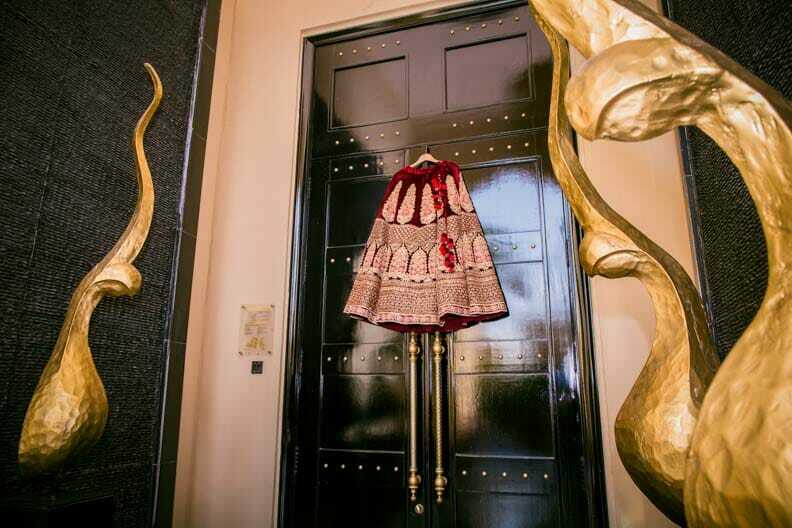 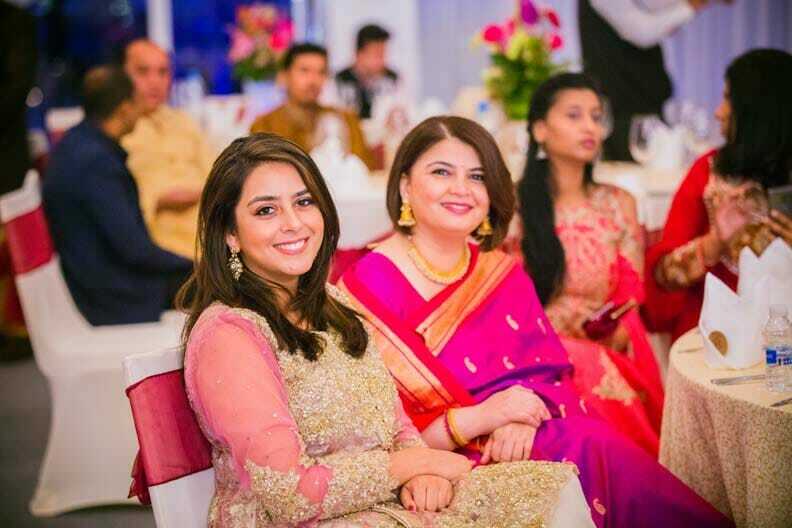 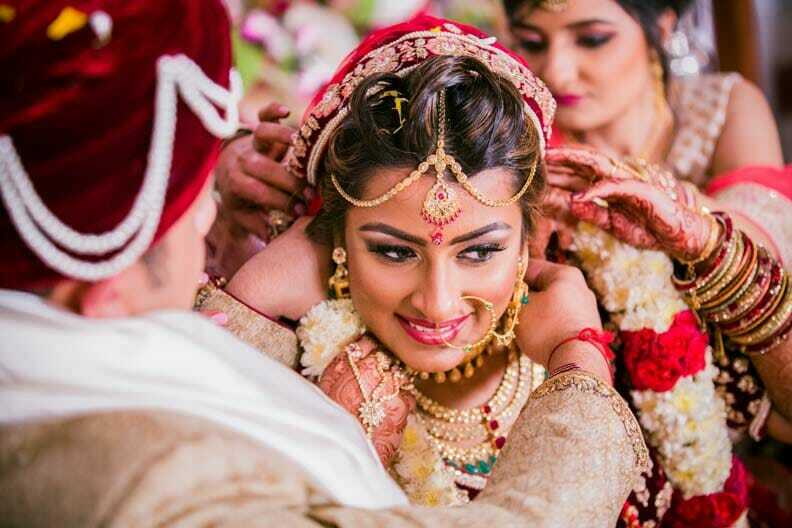 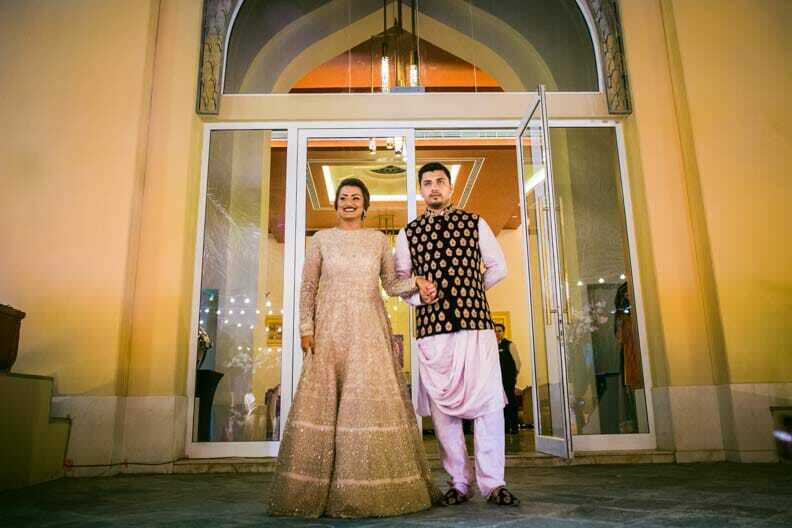 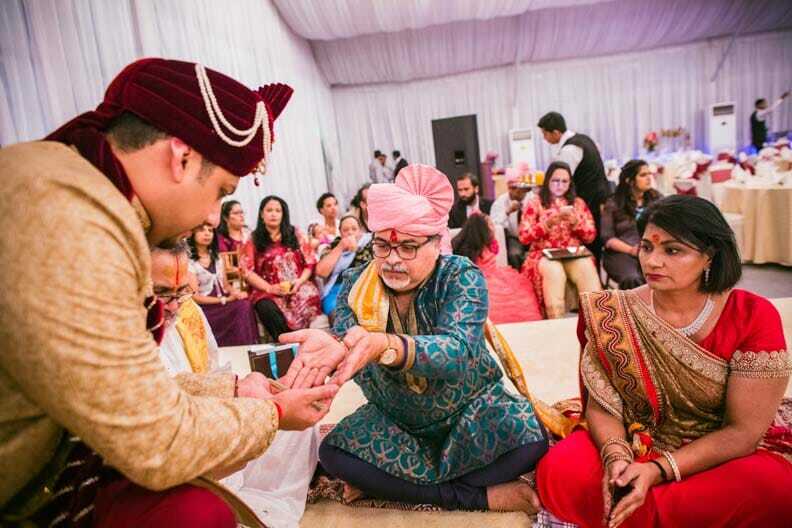 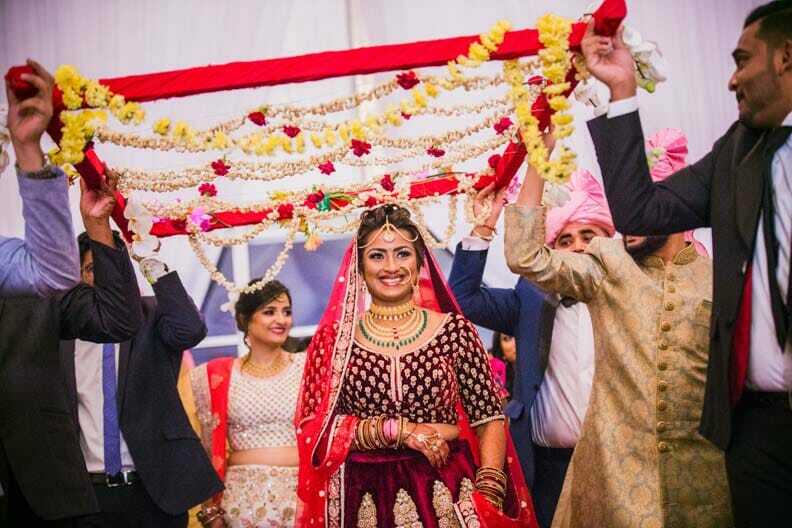 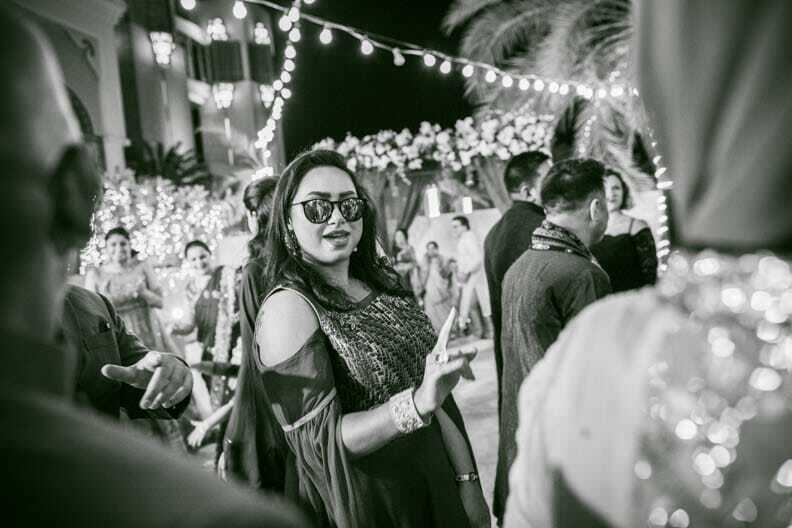 Held in the scenic rustic resorts of Bahrain, this lovely wedding was a rich mix of Gujarati traditions and Catholic customs all of which lent it a flavour which would make your hearts jump with joy. 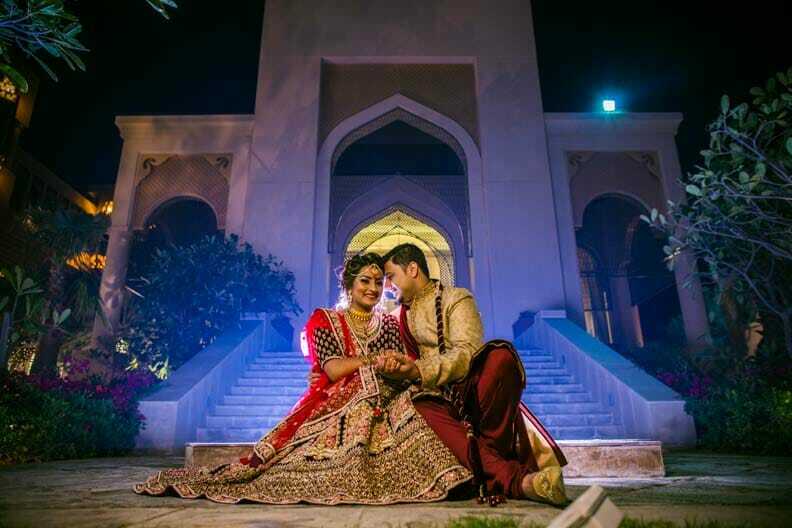 A story of two souls who discovered love over friendship. 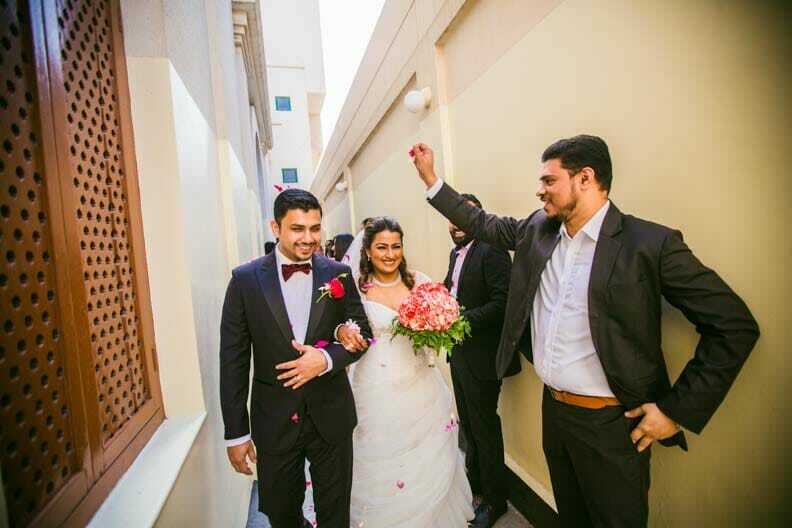 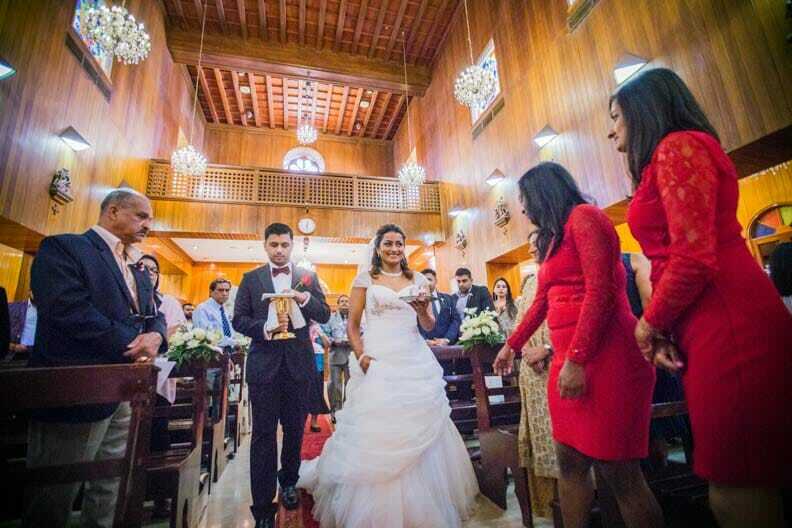 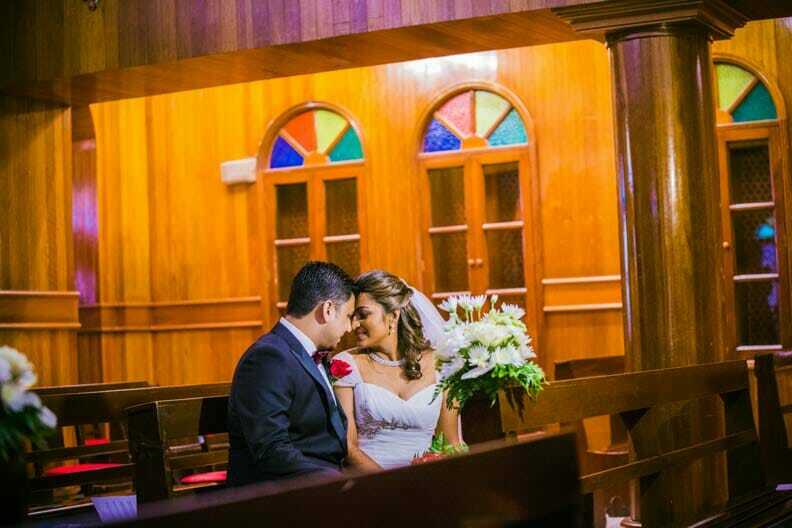 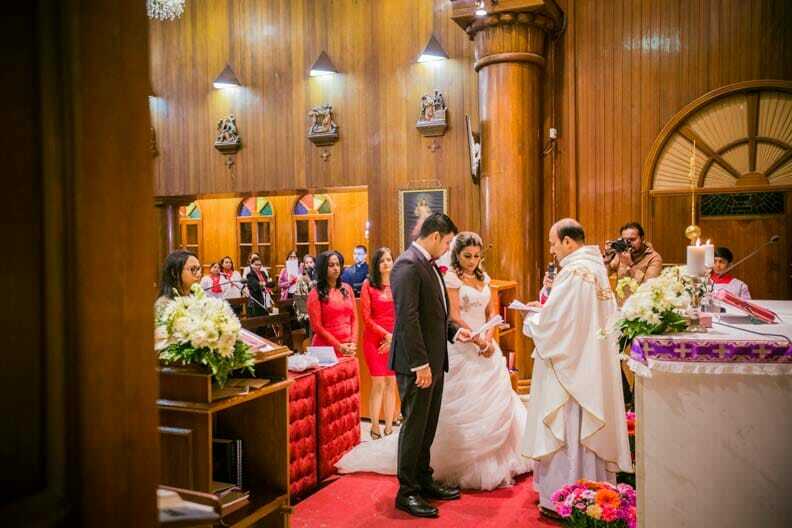 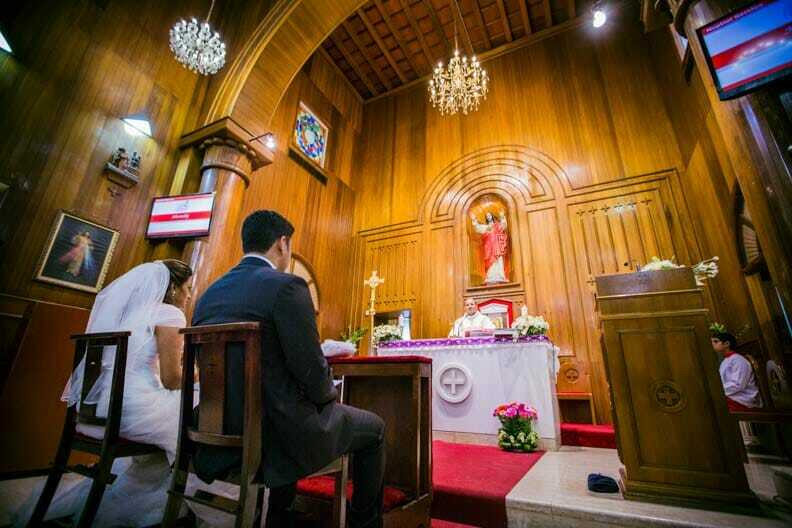 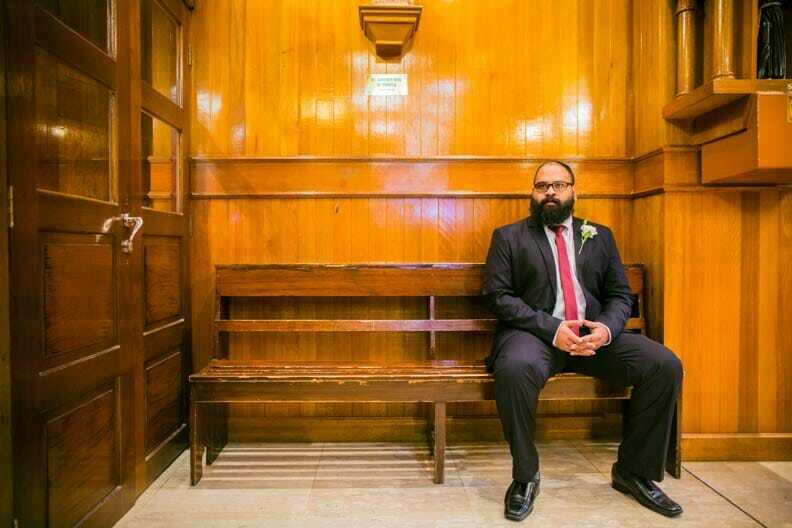 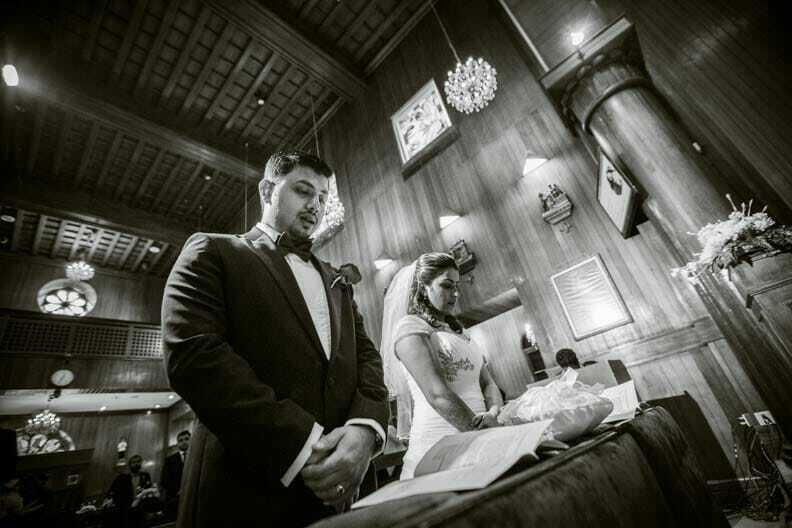 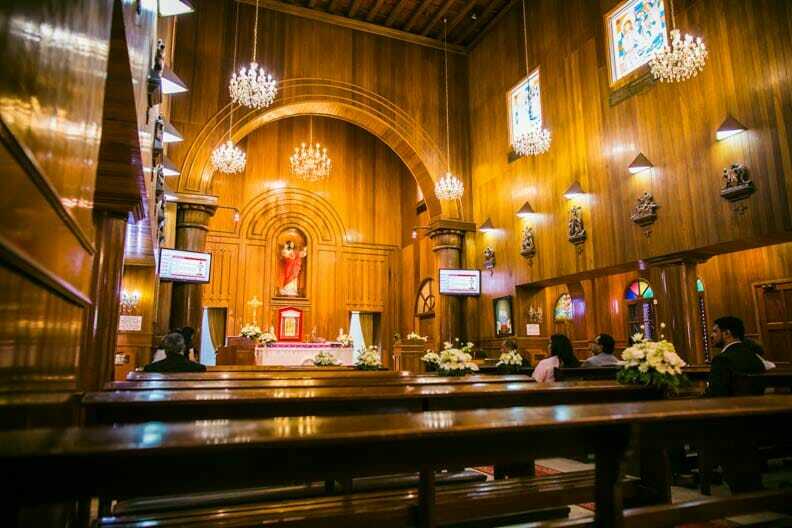 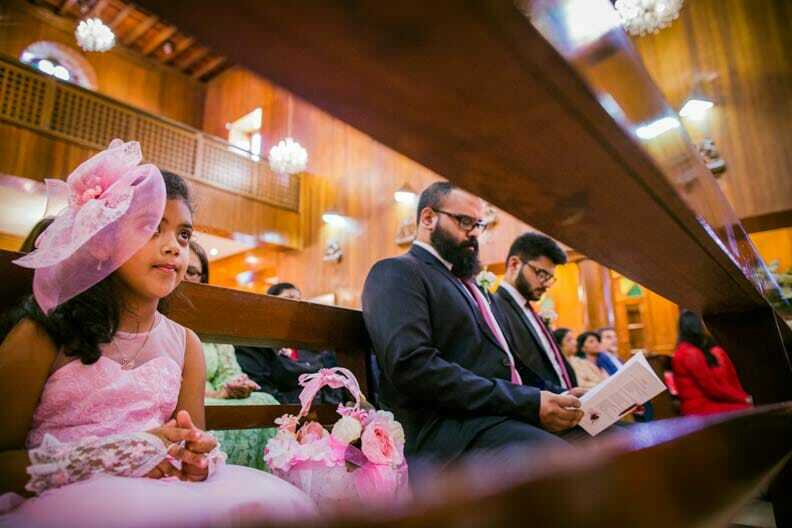 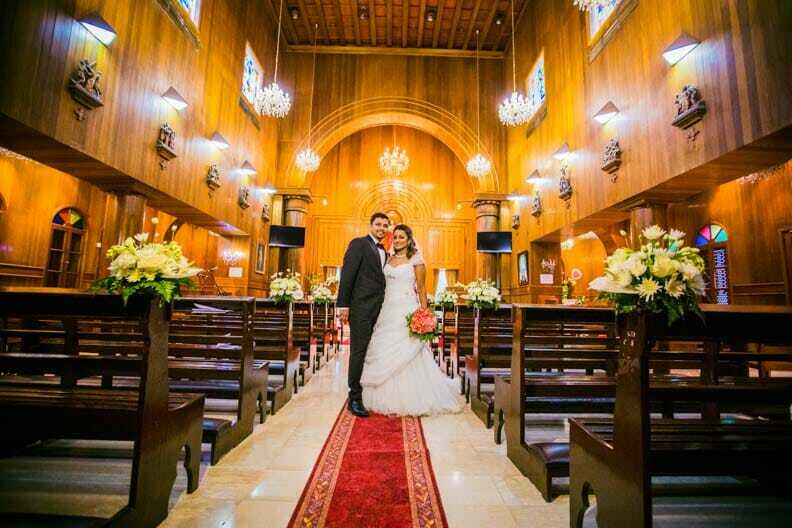 Hailing from completely different families and entirely different cultures, this couple stood tall amidst many resistances from their family and friends i their journey of eternal love and companionship. 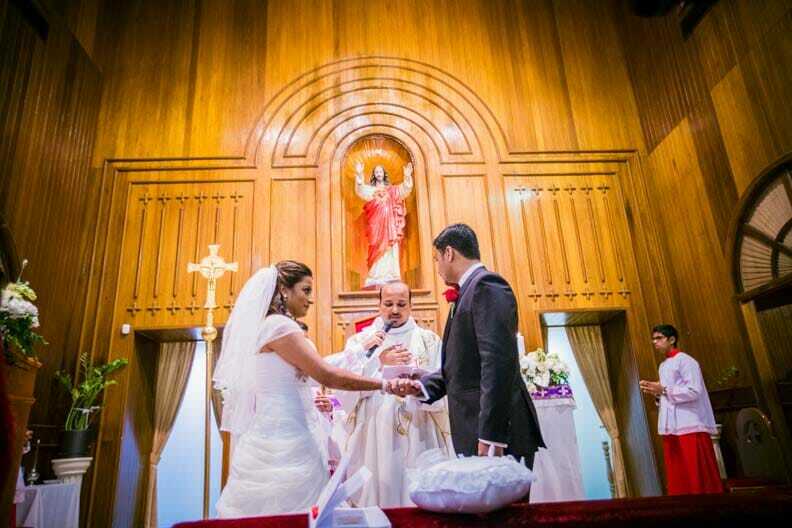 But as goes the popular adage, 'Love can move mountains', their love conquered. 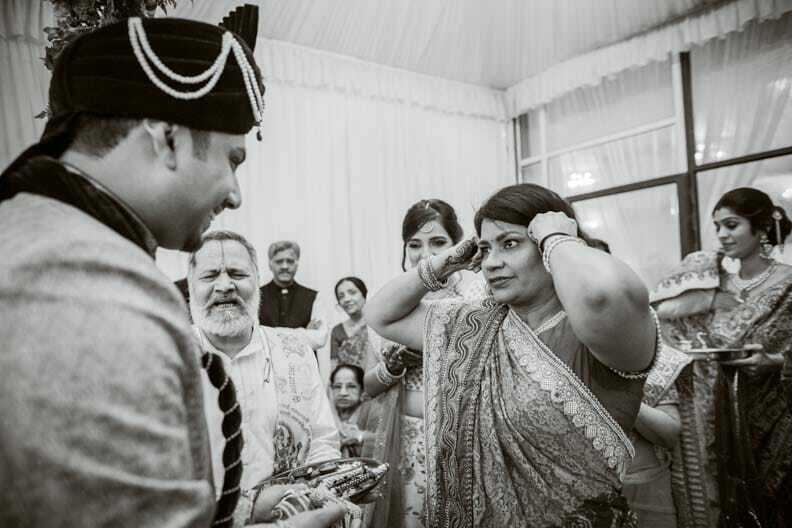 A fun filled intimate family affair, this wedding was an eclectic mix of rich Gujarati customs and the surreal feel of Catholic customs. 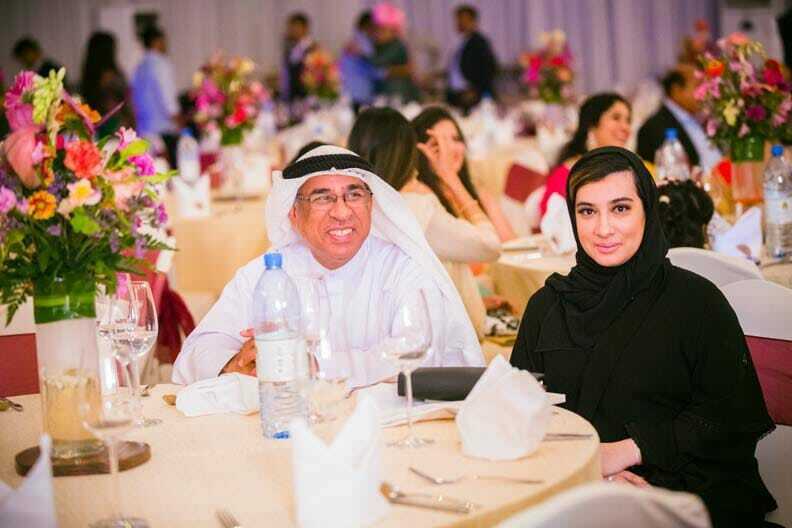 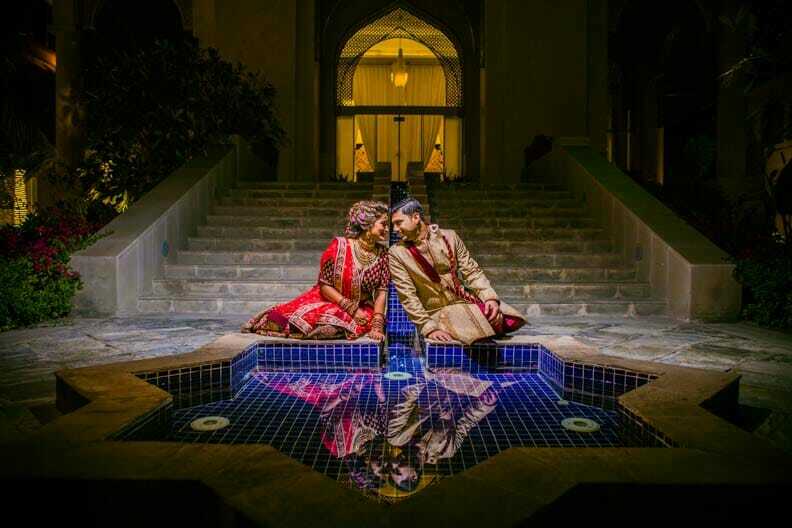 Shot over a period of four days at Bahrain, this amazingly warm couple and their equally hospitable families made us experience homeliness away from home. 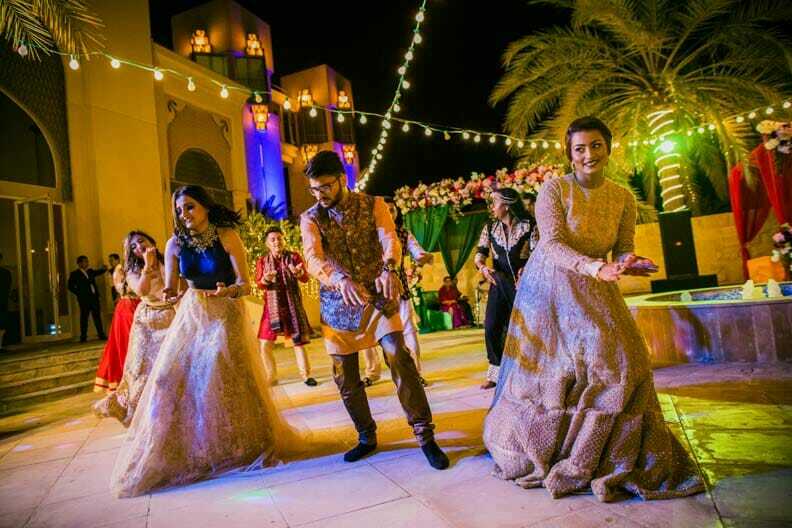 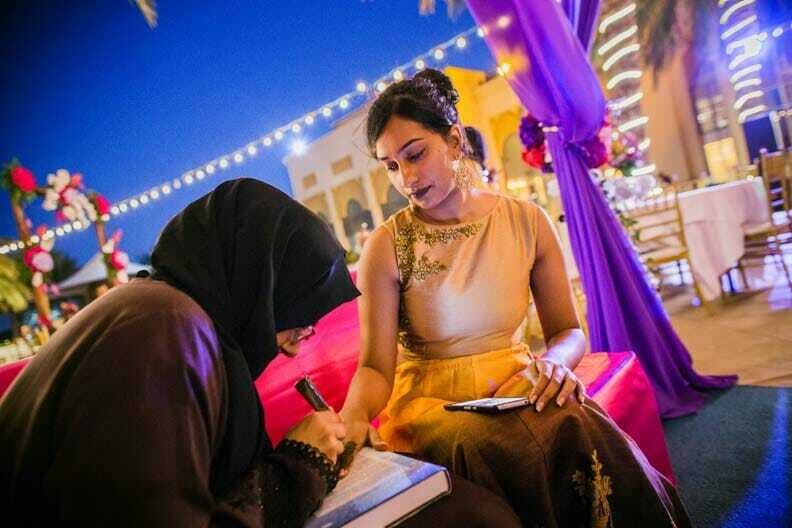 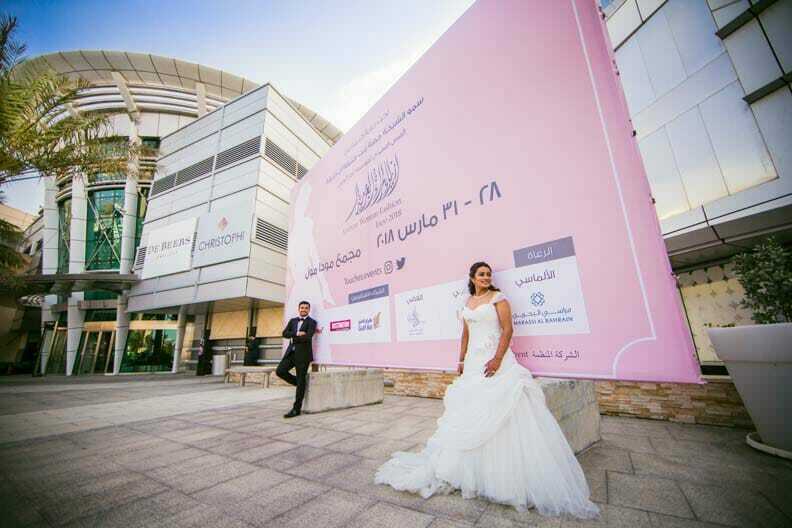 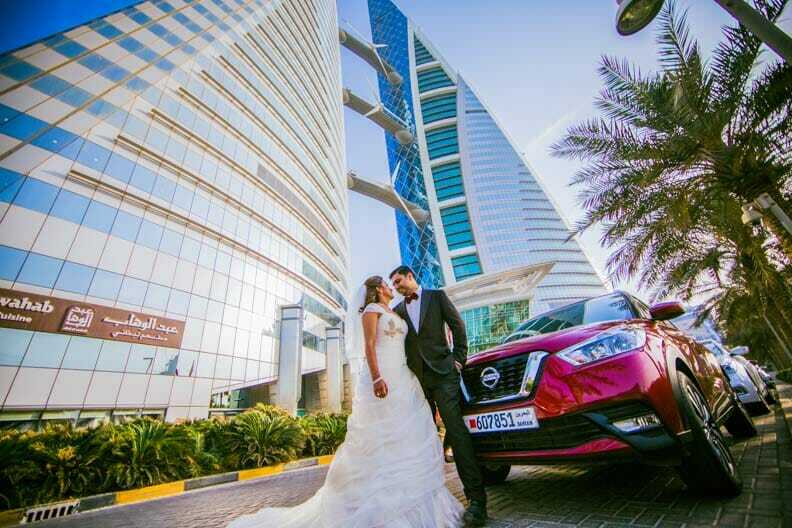 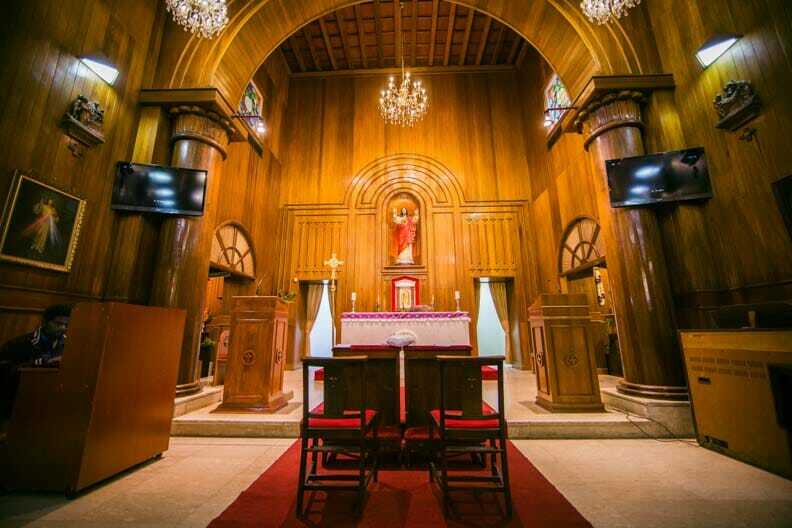 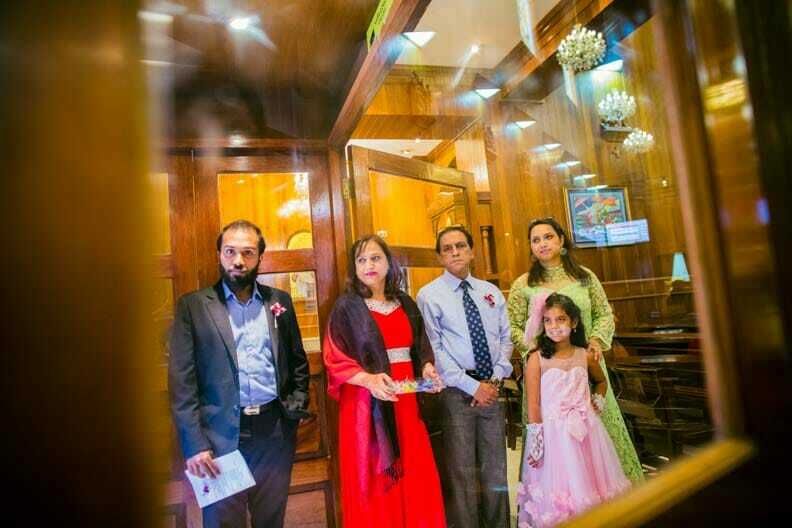 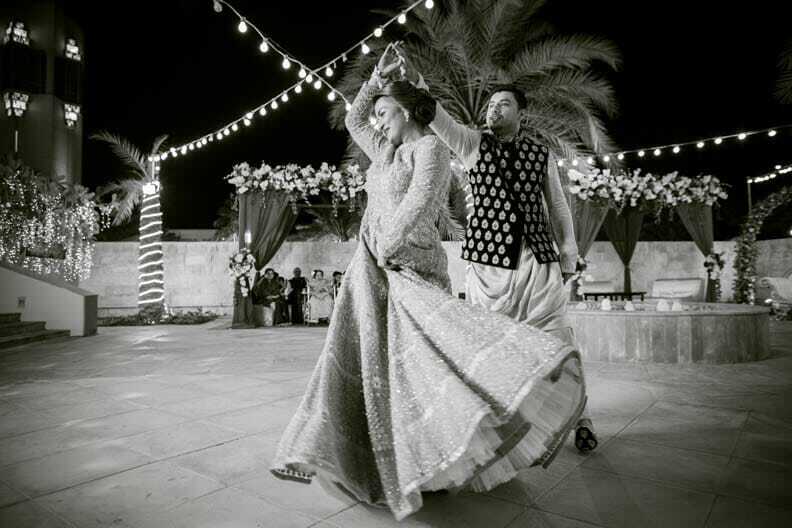 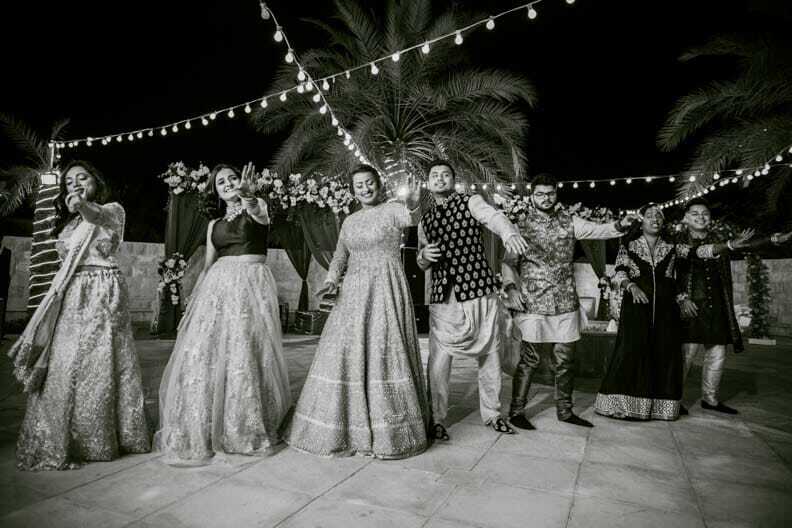 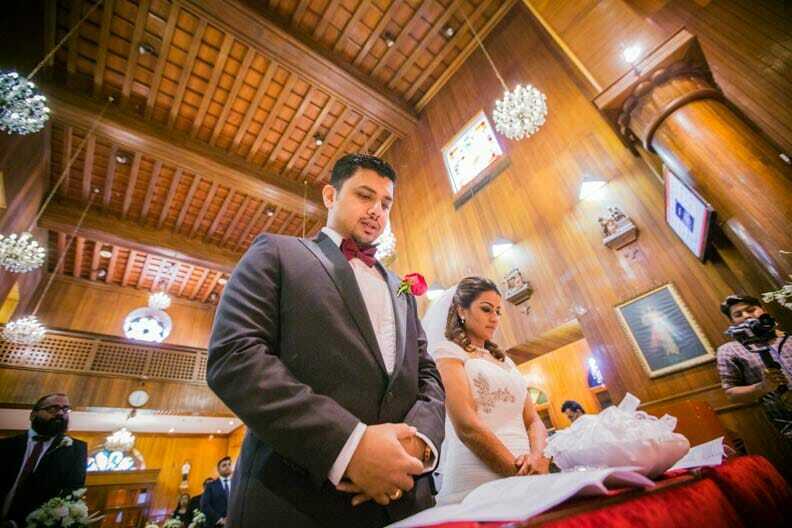 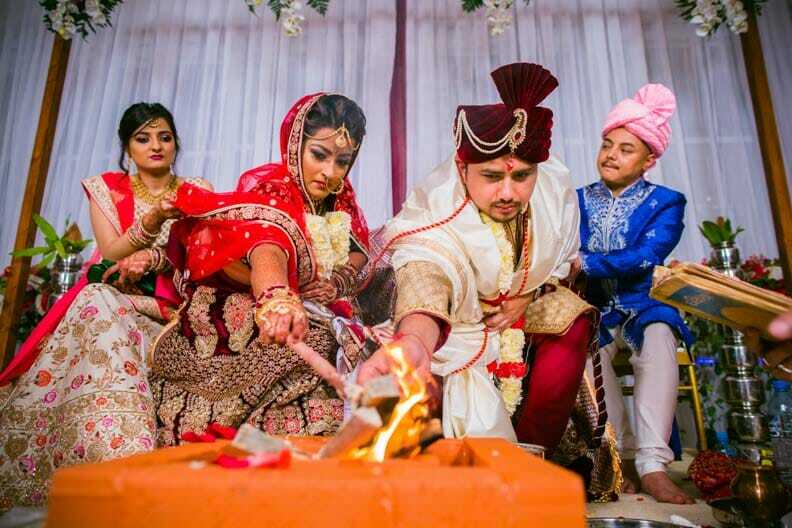 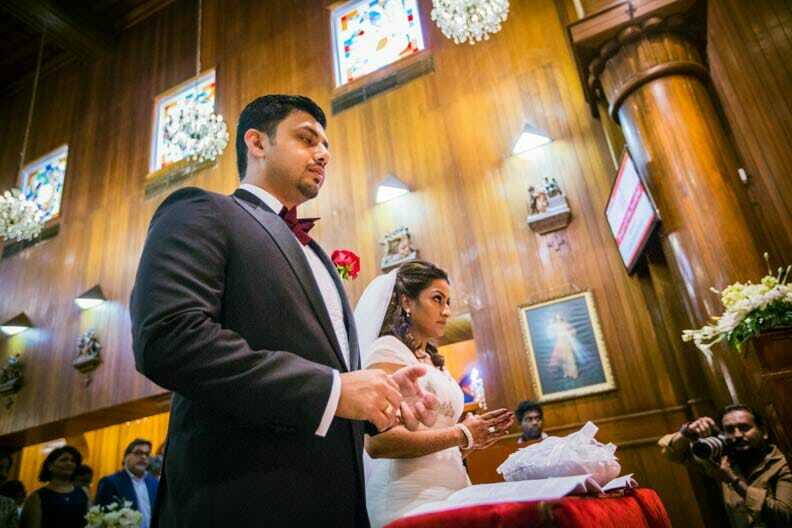 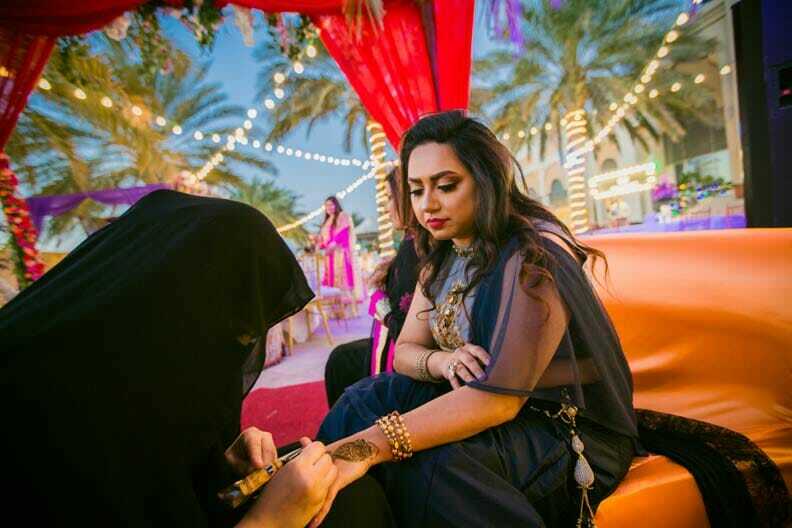 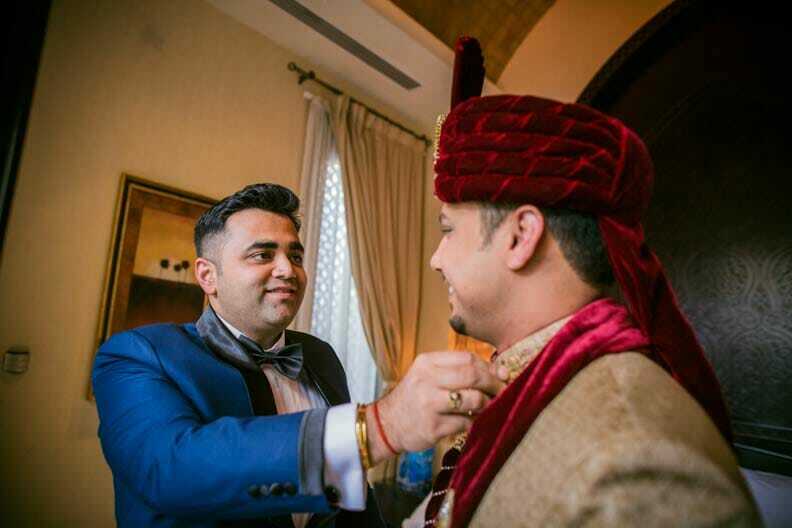 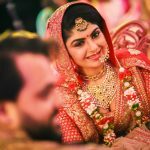 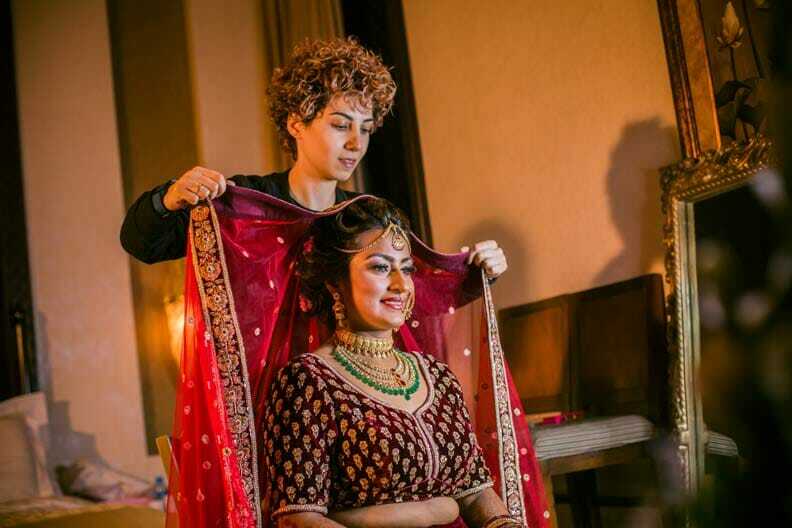 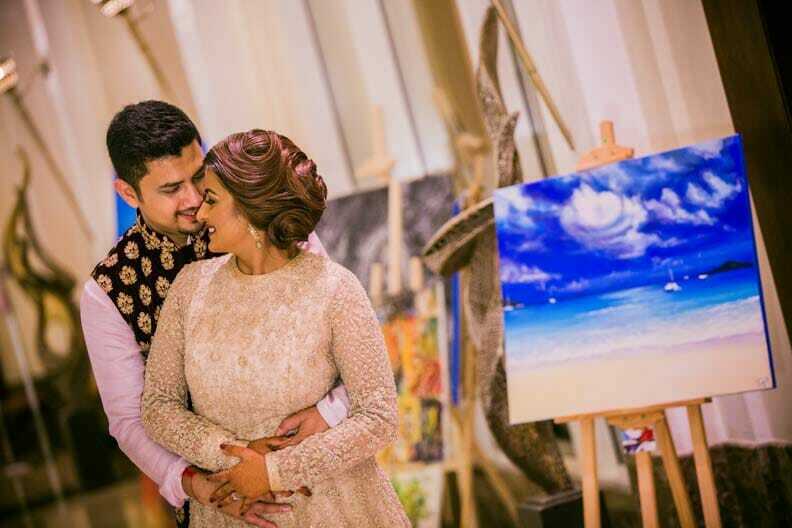 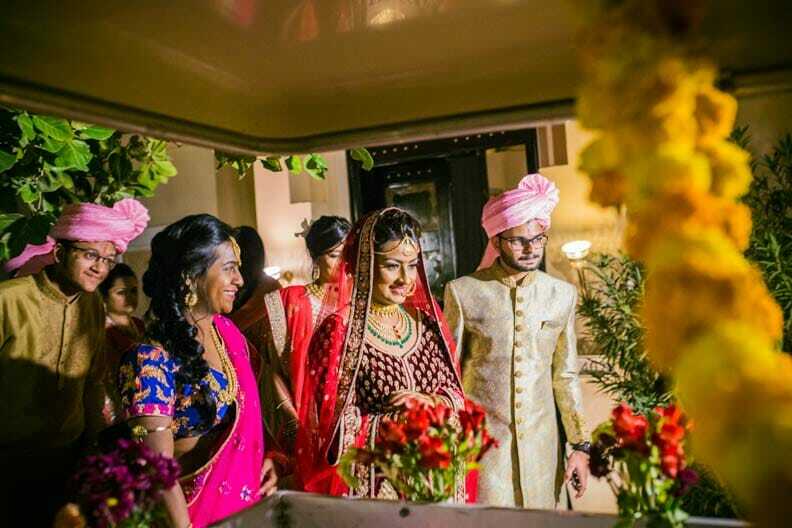 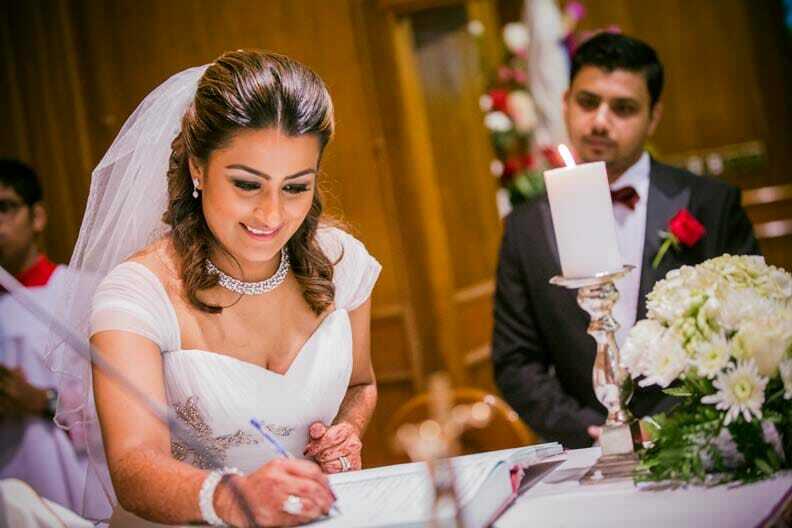 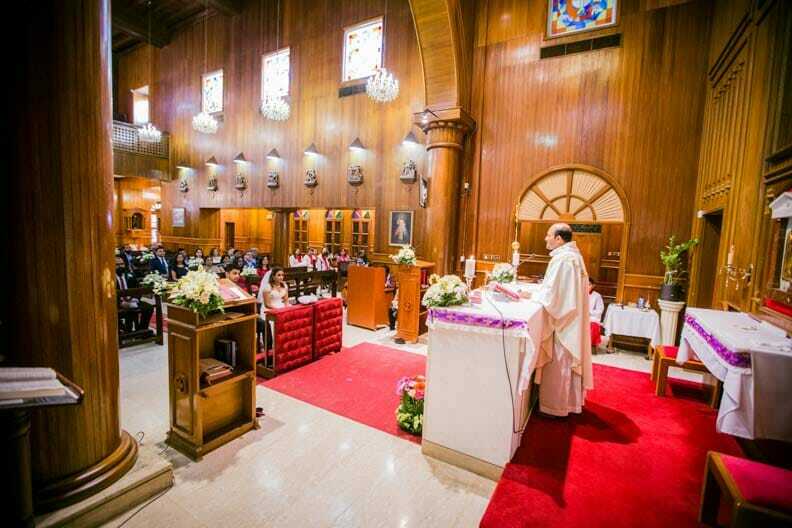 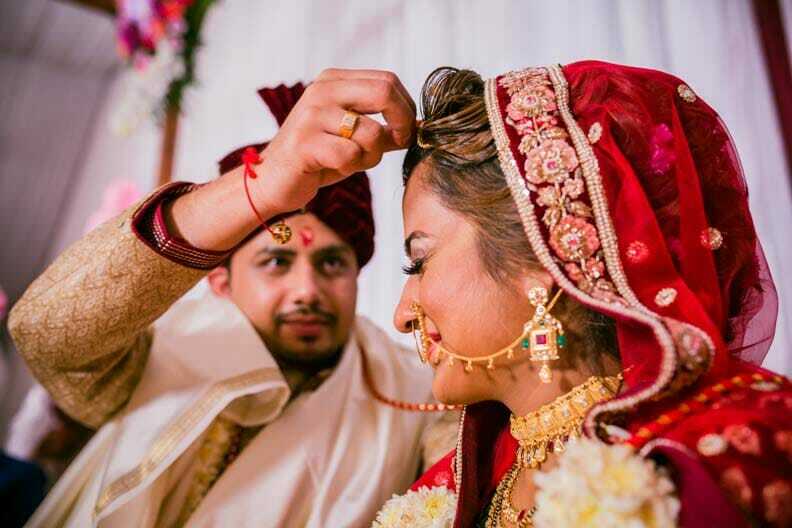 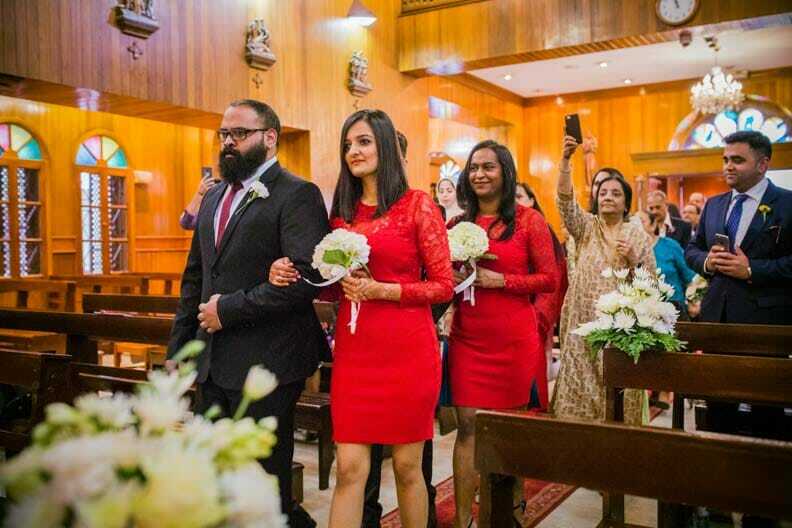 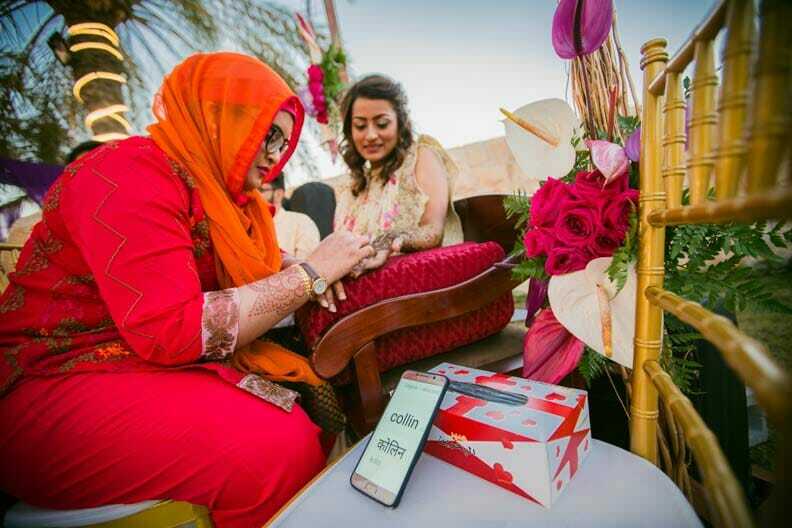 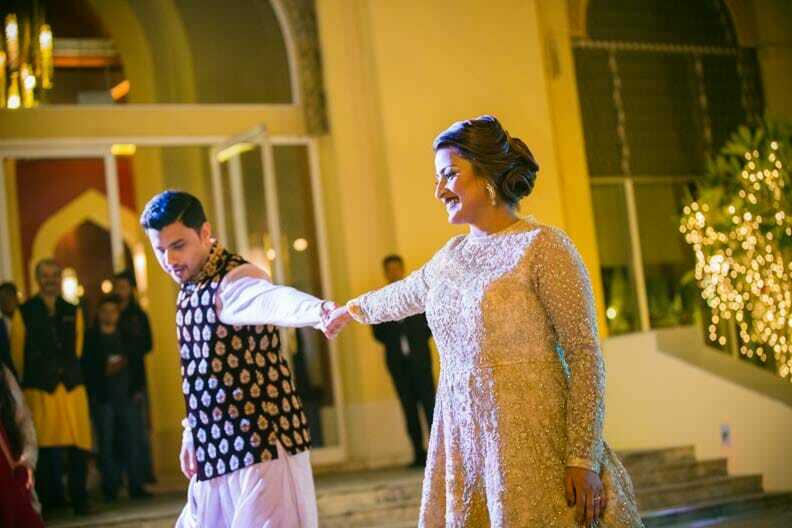 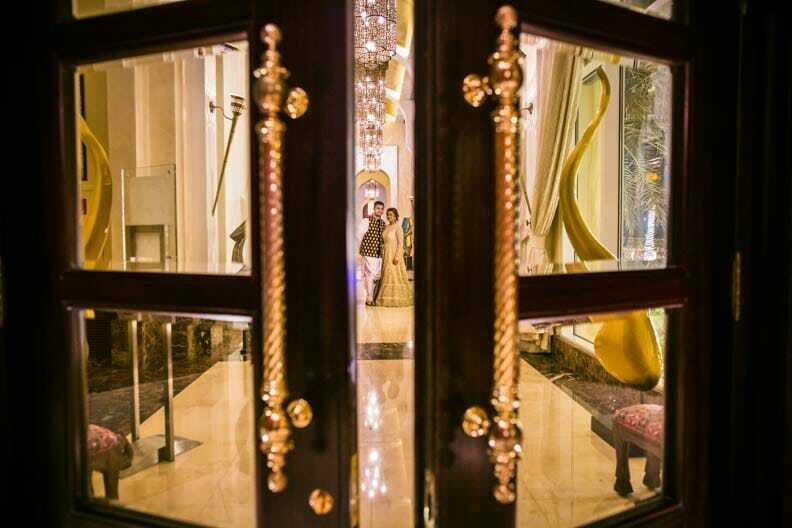 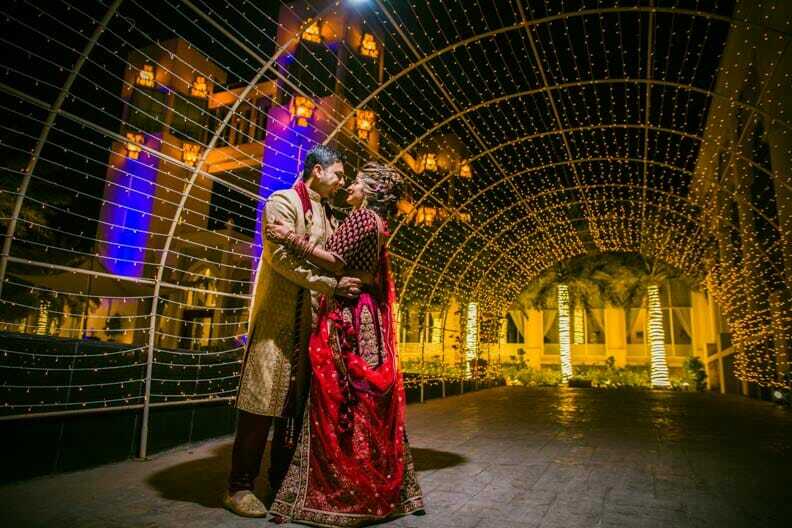 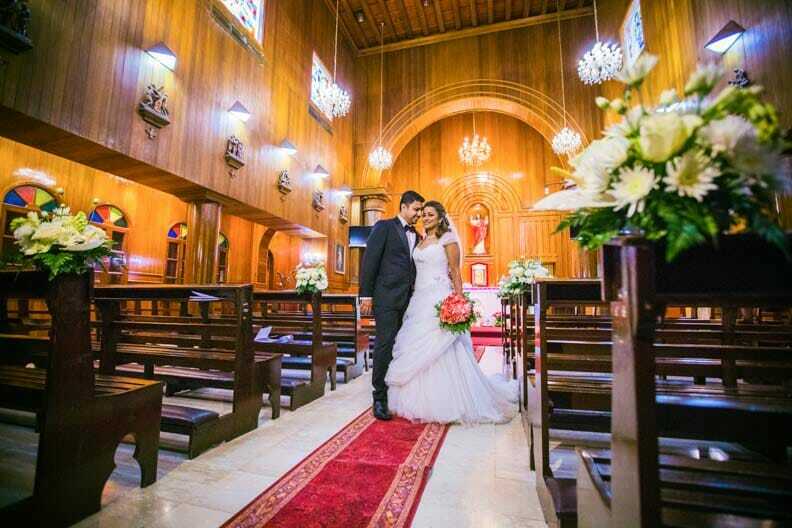 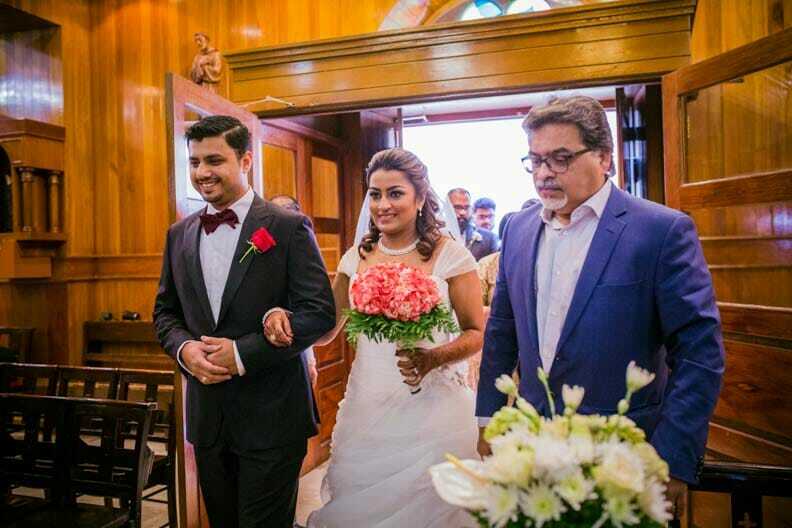 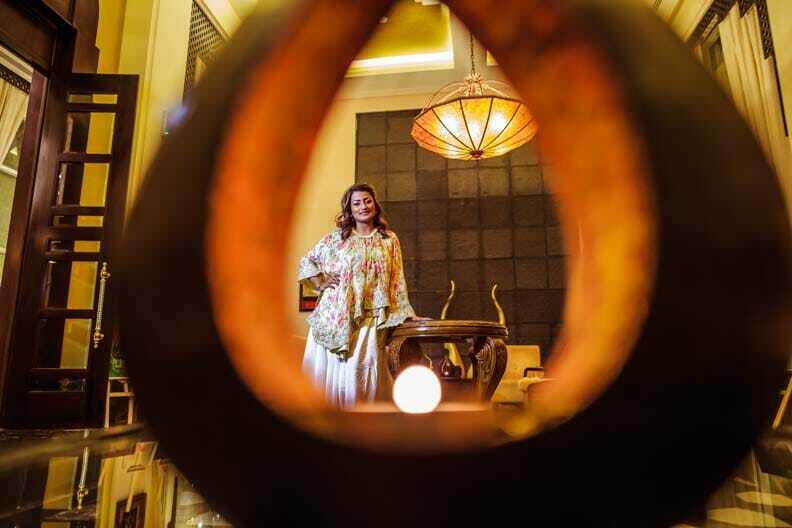 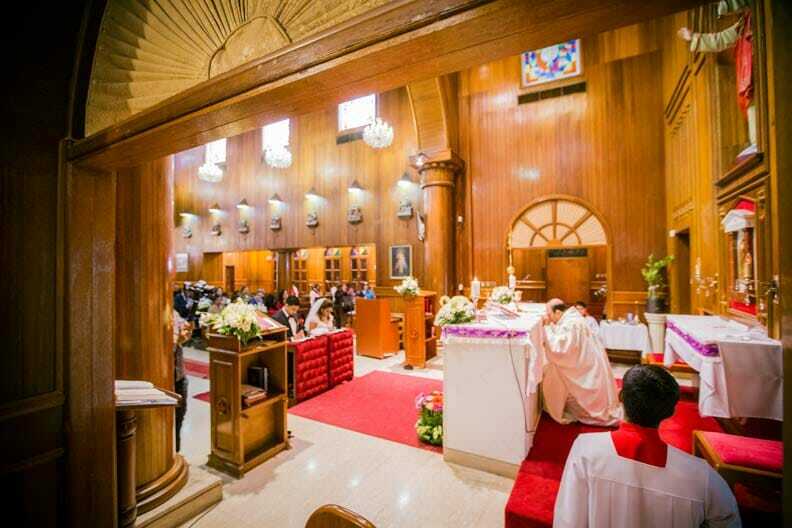 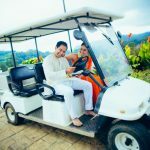 Come soak your senses in their unique mix of Gujarati-Catholic wedding customs as this much in love couple vowed to tread the path of lifetime of togetherness amidst the rustic charming locales of Bahrain.